It’s a great idea – a flying model SpaceX rocket! Back in the heyday of the Space Race in the 1960s, the major model kit manufacturers sold kits of the real space vehicles for Baby Boomer space fans. 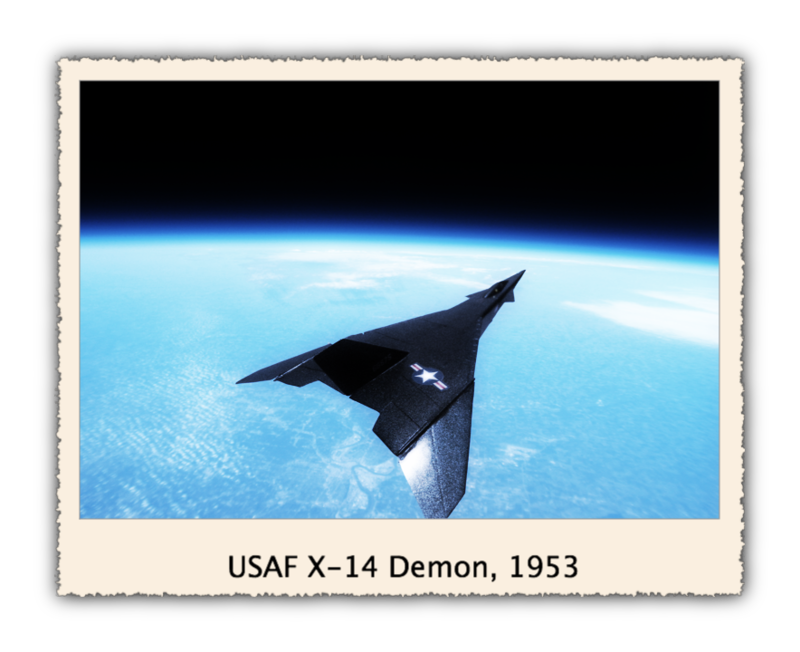 It was also the high-growth period for flying model rockets, with Estes Industries leading the industry, but with several other manufacturers developing interesting kits as well. SpaceX is combining its second and third orbital test flights of the Falcon 9/Dragon into one mission, scheduled to launch on February 7 of this year. 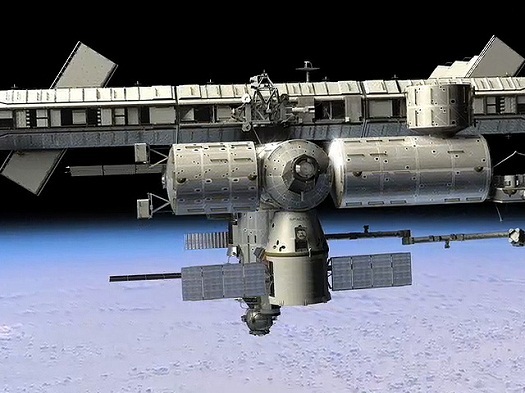 If successful, the Dragon will rendezvous with the ISS and will be captured with the robotic arm, then docked with the ISS. 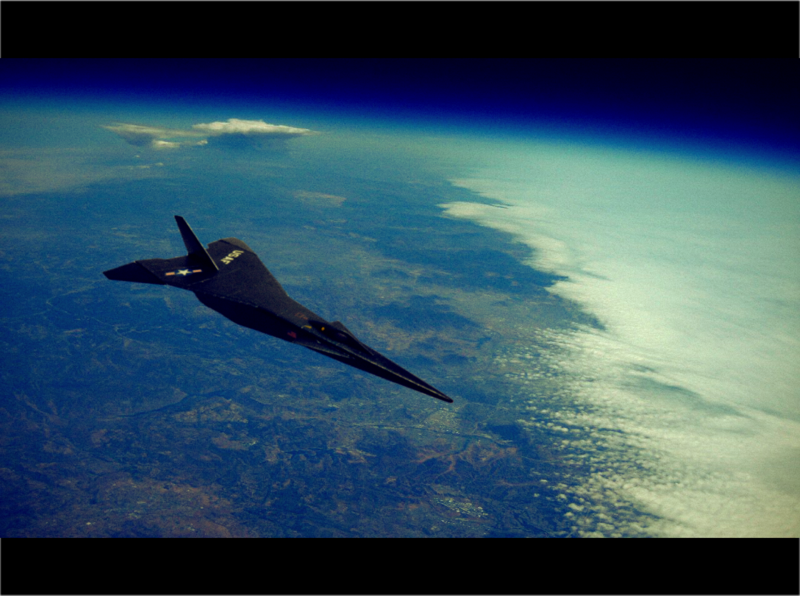 If this flight is successful, commercial flights to the ISS could begin during 2012. 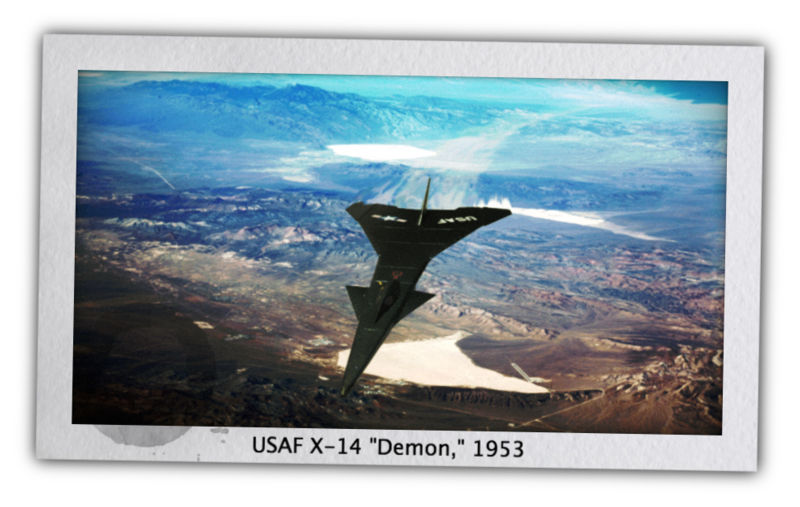 The man-rated version of the Dragon is scheduled to be ready for flight in 2015. 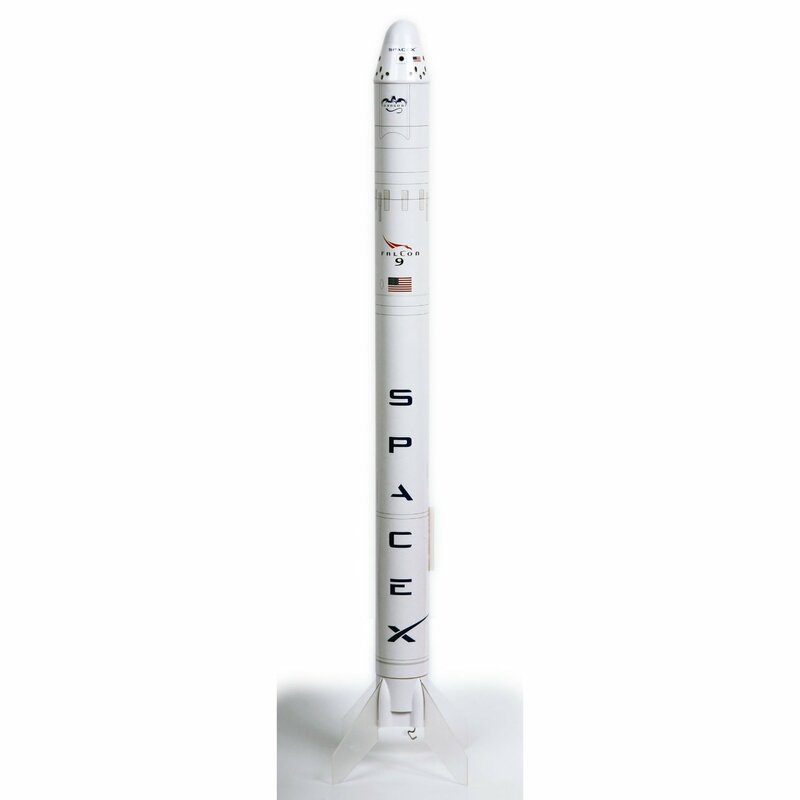 I hope selling a flying model of the Falcon will help bring more interest in SpaceX in particular and commercial space in general. 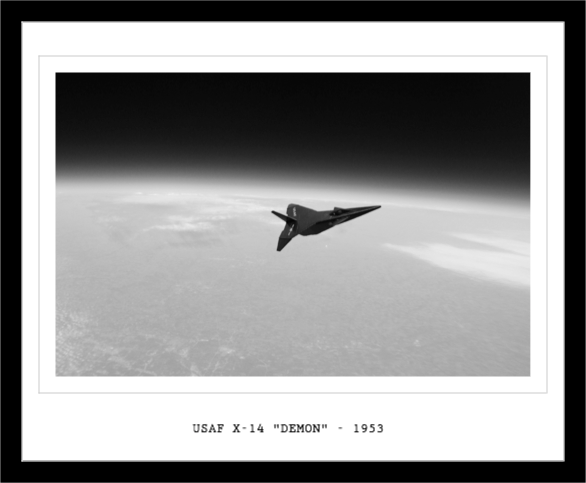 It’s not as “interesting looking” as the Mercury/Atlas or Saturn V models of yesteryear, but it’s real, and it’s flying. I hope a commercial model company will offer a plastic static-display kit of the Dragon…but unfortunately it will probably be made by a foreign company if at all. Revell/Monogram is the last of the big model companies in the US. (Although I wouldn’t discount Moebius Models or Polar Lights/Round 2 – both are smaller companies that have been very aggressive in science fiction subjects. 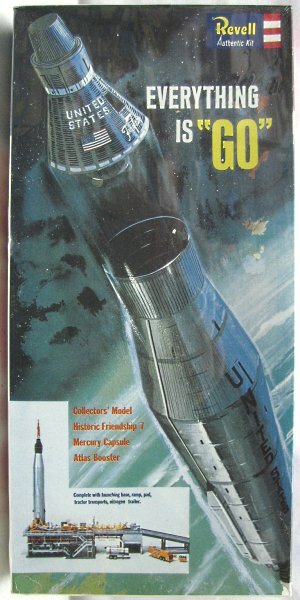 Boxtop art for the Revell Mercury-Atlas - it came with a full launcher as well! 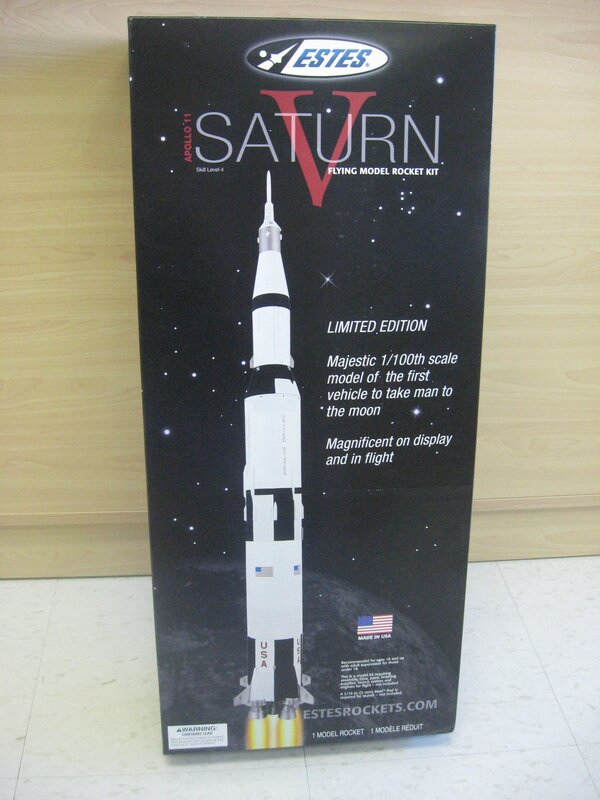 The art from the 1960s Revell 1/96 Apollo/Saturn V kit - the completed model is over 3 feet tall! By the way, the image above is from this site – check the price – $ 420! 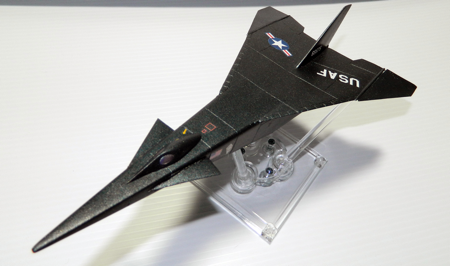 Want to fly a 1/100 scale Apollo Saturn? Get the one below from this site. Estes is still in the business of flying rockets and is the major manufacturer of model rocket engines. I just received a copy of the Falcon/Dragon model. One of these days I’ll build it and post some pictures here! UPDATE 1-20-2012: I’ve received the kit and the quality of the kit and instructions is outstanding. The lower section of the body and the Dragon capsule are ABS plastic, and the clear fins are polycarbonate, so they should handle plenty of rough landings. The body tube is completely enclosed in a pre-printed self-adhesive paper wrap, which means there is no painting needed and it should strengthen the body tube besides. There is a wrap for the Dragon capsule as well. The instructions are great – someone 12-14 years old with no previous experience building a model rocket should have no problem with this, and assembly should only take a few hours. I’ll add some photos soon. I highly recommend this! 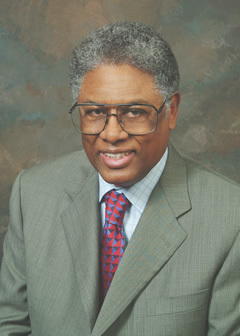 You are currently browsing the The Old Gray Cat blog archives for January, 2012.